I love food. I do also love unhealthy food, unfortunately, and in an attempt to help myself and others with trying to eat healthier, I made this list to make people aware that what you might think of as healthy, might just be quite the opposite. But remember – if eating a kind of food makes you feel good, then do so! Being happy and content is just as important for your health as nutrition is… at least I like to think so! 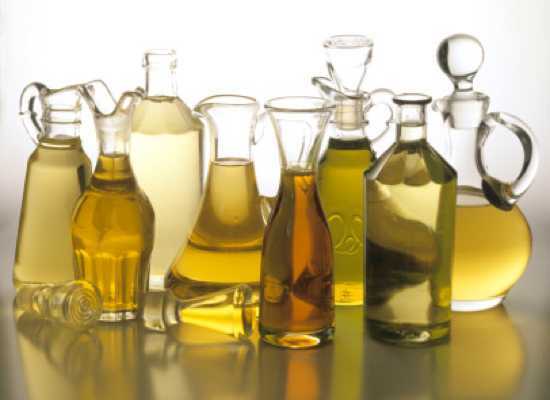 Like some of us learned in Chemistry class, fat is supposed to be more healthy the more liquid it is, therefore it’s commonly believed that all vegetable oils are healthy. And hey, they’re from plants, too! So this sounds about right. It is actually a general rule that the fat is more healthy the more liquid it is, since the “healthy” double bonds in the unsaturated (or good, if you will) kind of fat will decrease the melting point. However, what most people forget, is that ordinary butter can be liquid too, if it’s just heated a little. The “oil” used for frying in fast food restaurants, is most commonly palm oil, an almost purely saturated (unhealthy) oil. It’s semi-solid at room temperature, but is of course liquid when heated and used for frying, and it’s certainly not healthy. If another more healthy oil had been chosen for frying, those tasty fries wouldn’t have been bad for you. Not at all, as long as the potatoes are of good quality. “Then why don’t the fast food restaurants use the healthy kind of oil then?” you might ask yourself. The unhealthy stuff is cheap, and the fast food companies tend to care more about their money than your health. 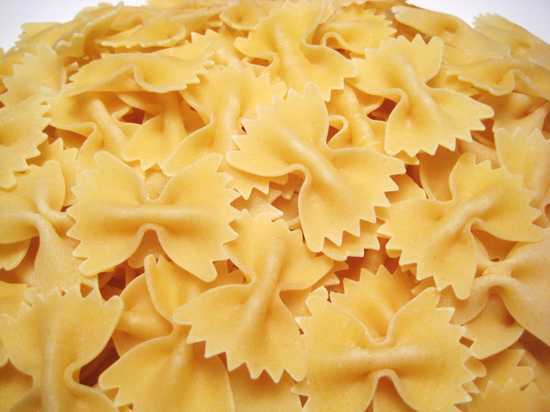 Although there are near infinite variations, and therefore several healthy variations of this food swell, the typical pasta you get when you buy your spaghetti, macaroni or noodles, at least in the Western World, is just plain white flour, mixed with water and eggs (although the small percentage of egg included don’t contribute much to the nutritional value of pasta). No vitamins, no minerals, and barely any fiber. Nothing, except empty carbs, shaped as pasta. And just to make things worse, “fast food pasta,” take-away Chinese food for instance, often contain loads of salt, mixed with unhealthy fat. This is pasta, but shaped like bread. You probably already knew this, but there are still people left in the world that think that all kinds of bread are good for them. 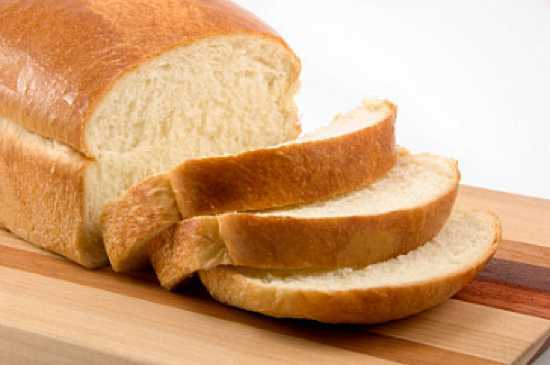 White bread is not, trust me! I mean come on, you didn’t think that goofy green powder you mix into water could be good for you, did you? Well, it isn’t. When you eat soup, you eat/drink the water, milk, butter, or whatever else you had that powder mixed into, along with a mixture of tasty salt and preservatives. A lot of salt, in fact. Salt is sadly often overlooked as a risk-factor in food. Salt is actually a major contributor to heart disease. It has to be excreted from the body. The kidneys do this job, and without going too deep on the physiology, the blood pressure increases the more salt you consume, in order to excrete it. And high blood pressure is not good for you, which you probably already know. Don’t let the fact that it almost got accepted as a vegetable in the United States fool you. Despite containing the antioxidant lycopene (antioxidants greatly reduce the risks of mutations in your body, and the risk of developing diseases like cancer), ketchup contains loads of sugar (as high as 26% carbohydrates, according to Wikipedia), and also a lot of salt. 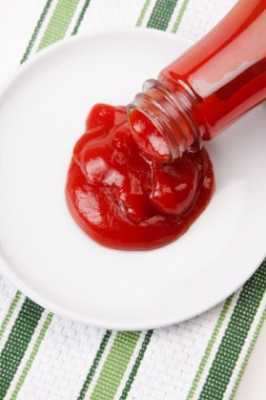 Most of the ketchup we eat is processed and non-organic, so the lycopene levels are much lower than what it could be from the amount of tomatoes used. I wasn’t sure if I was going to include this item, as I’m not sure if the definition of “food” includes drinks in the English language, as it doesn’t in my native tongue, but what the heck, I decided to just go for it anyway. You probably knew that soda would never be healthy, diet or not, but did you know that it can be quite bad for you, swell? Scientists are still unsure about this. Some even say diet coke is worse than the sugar-stuffed versions. 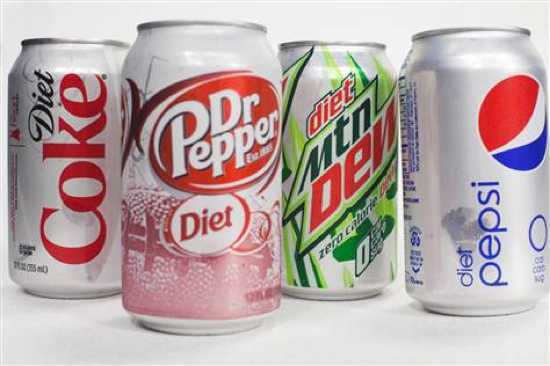 This is actually a quite controversial debate, as there hasn’t been too many scientific studies done on the health effects of diet soda, but the few there has been, hasn’t exactly proved good for the diet soda fanatics. Some studies have shown that diet soda may not be too bad for you by it self, but it still gave the test group a considerable weight gain. A theory was that diet soda actually stimulated the appetite, so that you “ate back” more than the calories you saved by drinking a diet soda instead of a sugary version. Several animal studies have suggested that the artificial sweeteners used in diet soda can cause weight gain, just like ordinary sugars. Also, some of these sweeteners, like Aspartame, have been believed to increase the risk of certain kinds of cancer, although this has not been scientifically proven, as far as I know. 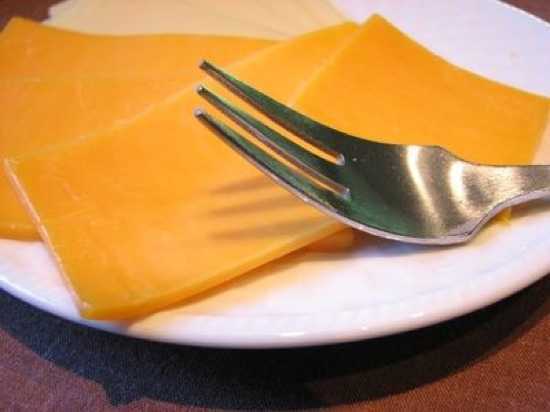 It’s probably common knowledge that cheese isn’t too good for you, but processed cheese is actually -really- bad for you! Here’s a little story from my childhood, on the subject. Since when I first ate a hamburger at the local Burger King, I wondered what kind of cheese they used on those delicious hamburgers they sold there. It was so… good and cheesy, and yellow too! Many years passed, and I, as a burger fanatic, tried many types of cheese on my homemade hamburgers without really getting the wanted result. Then, one day when I traveled over the border to Sweden, I found the cheese I was looking for in the first grocery store I went into. “American cheese” it was named, if I’m not mistaken, and I bought a couple of these which I took home to Norway, to put them to the test. And yep, that was the yellow, cheesy cheese I had been looking for! Since we all know that Norway is a much better place to be than Sweden, despite the two countries being pretty much the same, EXCEPT for the Swedes selling this cheese, I felt had to do some investigation. This actually came as a shock to me, being a lover of soy sauce. I was enjoying this tasty, fat-free sauce with a good conscience until I wrote this party popper of a list. Oh well. 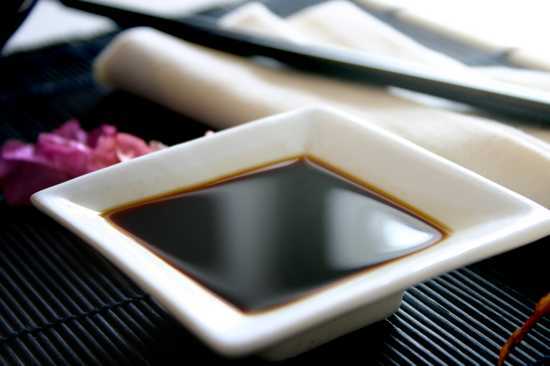 Unlike many other soy products, soy sauce does not contain certain antioxidants known as isoflavones, but the level of antioxidants in soy sauce is still so high that it’s often viewed (or mistaken), as healthy. On the negative side, however, soy sauce contains very high amounts of salt. There has also been several studies showing that there are often chemicals known to increase the risks of certain types of cancer, found in soy sauce. Luckily, after much stricter regulations on these chemicals and the relatively fresh knowledge of the dangers associated with high salt-contents, there now excises several kinds of low-sodium soy sauces, free of dangerous chemicals. Sadly, as with most healthy variants of various foods, it is not as tasty as the real deal. Nuts are generally healthy. Most sorts come packed with vitamins, minerals, fiber, and lots of goodies for your body to enjoy. Peanuts is not a horrible exception, but it might not be as good as other kinds of nuts. 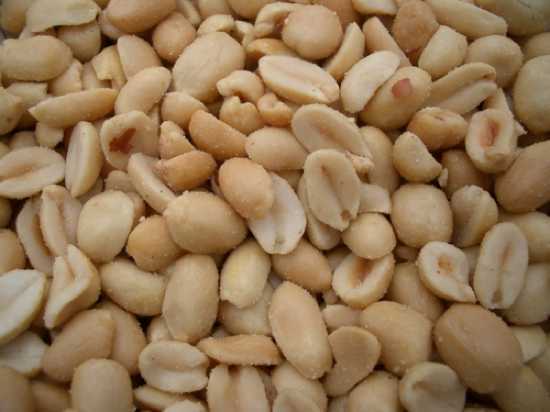 The majority of peanuts sold as snacks come packed with salt, and they are often roasted and come coated in unhealthy fats. But the nuts themselves are healthy, you say? Well, maybe. 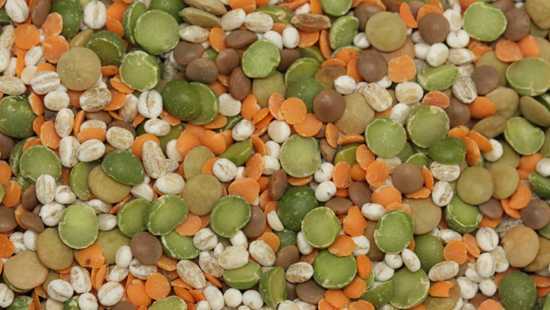 Of course they have the before mentioned benefits of containing a lot of vitamins and minerals, but they contain A LOT of the kind of unsaturated fatty acids known as omega-6 fatty acids. You might have heard about it before, along with the omega-3 acids. It is a scientific fact that a food intake with a too distorted omega 6:omega 3 ratio (in favor of the omega 6 version), increases the risk for many common diseases, like diabetes and Alzheimer’s. The ratio SHOULD be 1:1, but the American diet ranges between 1:20 and 1:50, in favor of the omega 6. Maybe I shouldn’t go as far as to say peanuts are bad for you, but they should be consumed in a limited quantity, and they should be eaten as nature made them – raw and without added salt. Controversial perhaps, but this entry is number 1 for a good reason – so many people believe fruit juice is so healthy that they substitute it for all whole fruit in their diet. 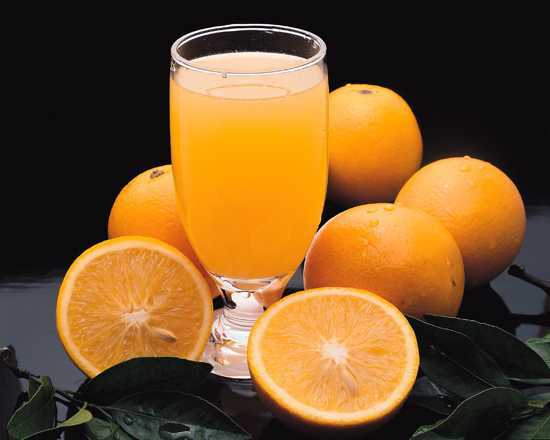 Now it is true that fruit juice contains a lot of vitamins but it is at great cost; most fruit juice is pumped up with extra sugar and aside from a few varieties has its pulp removed. The pulp in fruit provides essential fibre which can be considered a good counterbalance to all the natural sugar contained in the fruit. So my advice to you: ditch fruit drinks and eat whole raw fruit instead. If you enjoyed this list you will almost certainly love Top 10 Things that Are Surprisingly Good for You.